Description: This is the recent Sunset Junction festival in SilverLAke, California, on August 21, 2010. This video was taken from my iphone while I was enjoying myself in the pit. I love my city (Los Angeles), and I give respect to all those who were in the pit that night. PUNX NOT DEAD! Description: Fishbone live at the Sunset Junction Street Fair in Silverlake (Los Angeles, CA) - August 21, 2010 - playing Freddie''s Dead (Curtis Mayfield). Description: "I Wish I Had A Date" by Fishbone @ Sunset Junction 2010 in Silverlake, CA on 08/21/10. Check out our videos at www.wesawthem.com! Description: Fishbone. great, great show. Again, sorry about the sound quality! leave a comment! :) thanks! 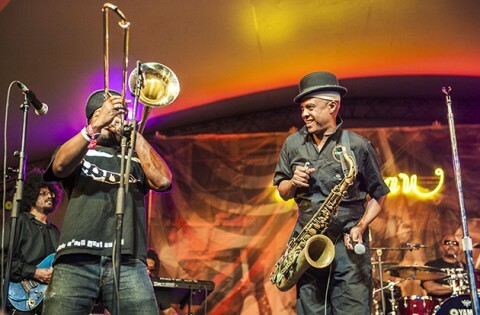 Description: fishbone played the BEST set at sunset junction this year! Sorry about the poor sound quality, those speakers were SO damn loud, but i wanted to be close, and get a view of the pit! thanks for watching, if you were there, or just like the video, leave a comment! 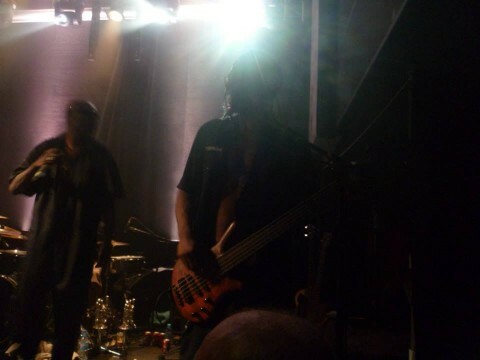 Description: Legendary Fishbone live in downtown LA at Pershing Square August 7, 2010. Description: Fishbone performs at Pershing Square in downtown Los Angeles on Saturday, August 7, 2010. Description: Fishbone toca a introduÃ§Ã£o de" Iron man" do Black Sabbath enquanto Dre Gipson e Angelo Moore dÃ£o um stage dive na galera do Circo Voador.